Welcome to our American Bulldog webpage.. please note.. Copyright 2017/2018 Bybee's American Bulldogs (American Bulldog Association registered kennel name) All Rights Reserved. Any use of this data without such written consent is punishable by law..yes, that also covers our American Bulldog logo and any American Bulldog or French Bulldog photos! 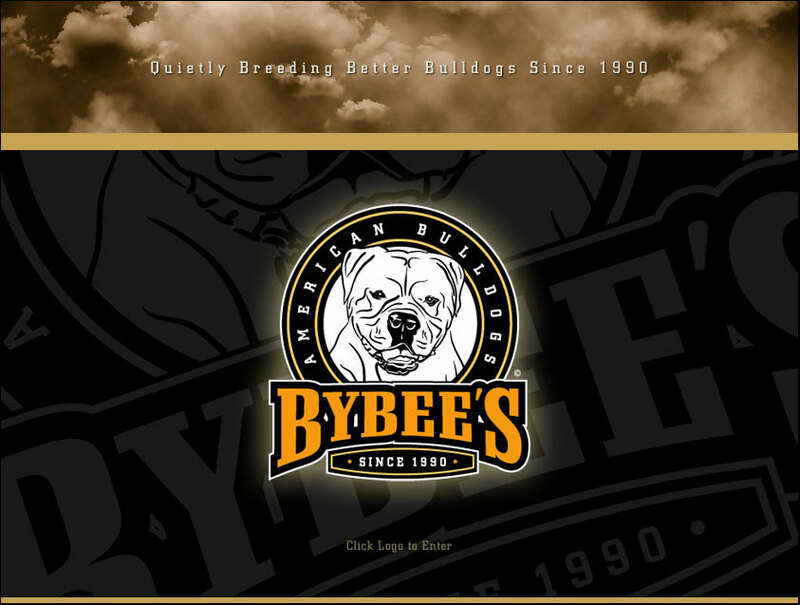 Bybee's American Bulldog logo and all American Bulldog banners and art work (including French bulldogs) designed by Darren Humphrey at Shadow Box Studio, Canada. Bybee's American Bulldog web site built and updated by Kjersti at Redneck American Bulldogs in Norway now updated by Melissa Conrad.